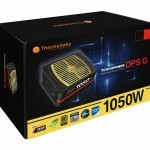 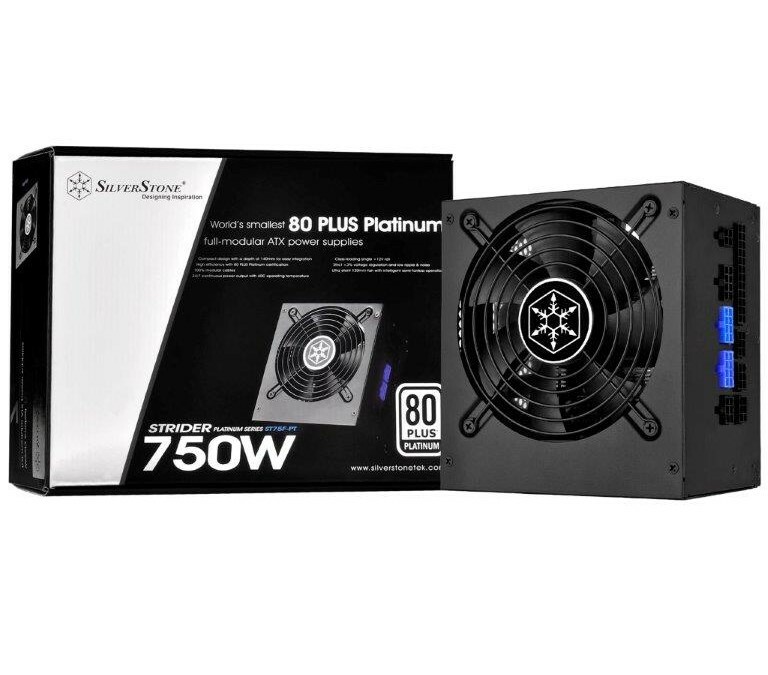 That’s right, SilverStone have done it with their claim of the world’s smallest full-modular ATX 80PLUS platinum PSU! 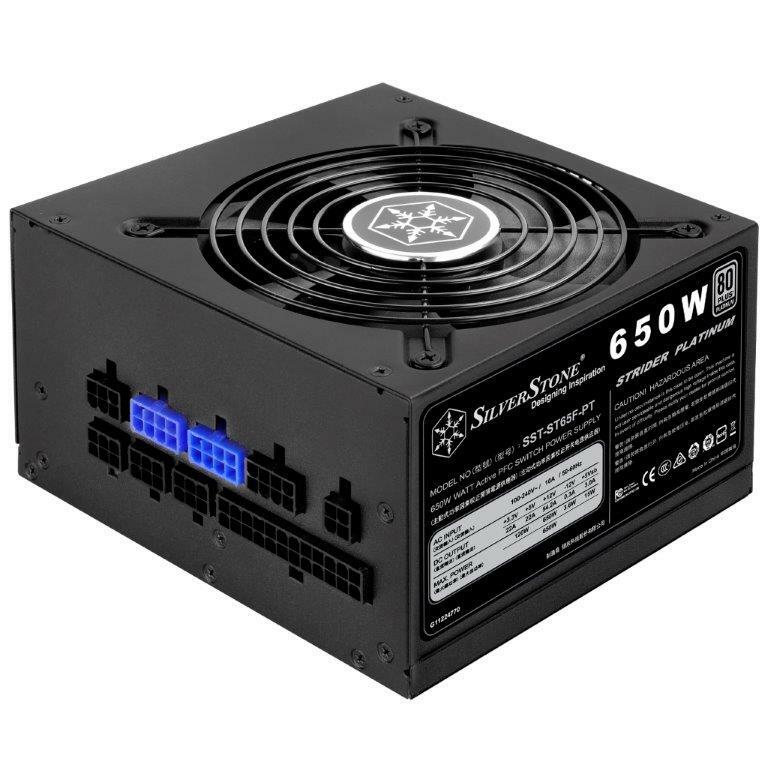 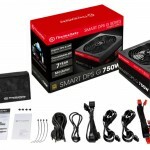 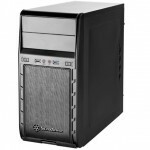 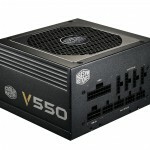 As desktop computers continue to advance toward ever more efficient and smaller designs, SilverStone is helping to drive the efficiency movement by releasing the Strider Platinum series of power supplies. 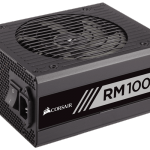 Created to be the smallest fully modular ATX power supplies with 80 PLUS Platinum efficiency, they are also incredibly quiet with the ability to run in fanless mode. 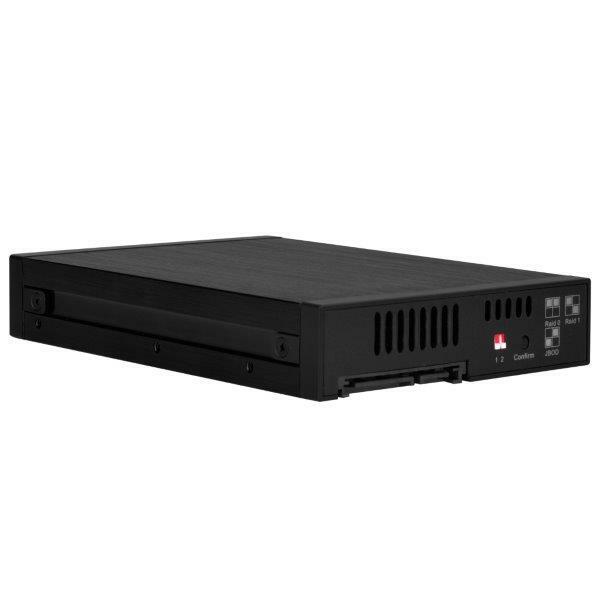 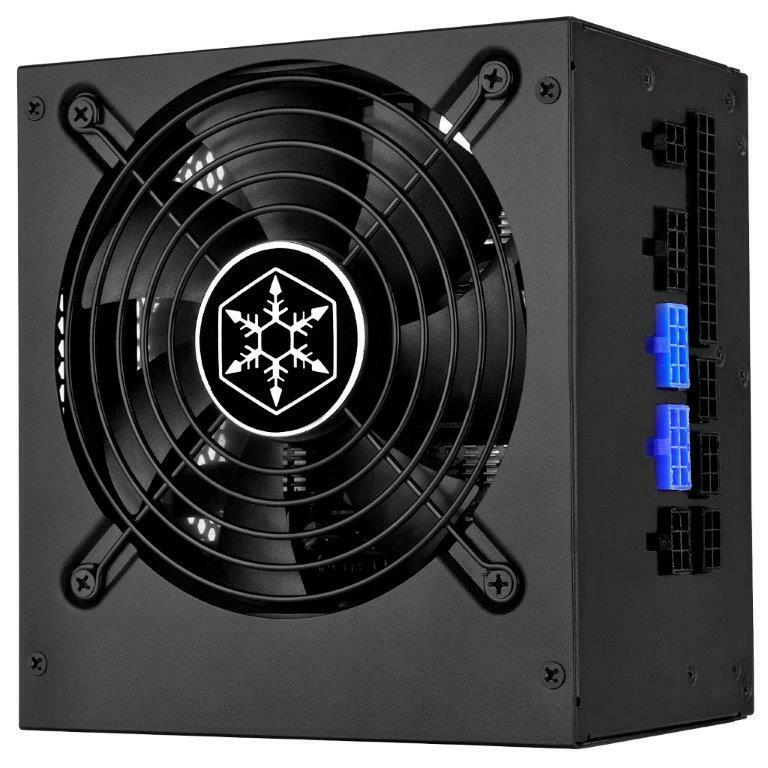 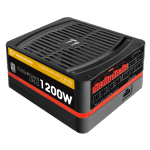 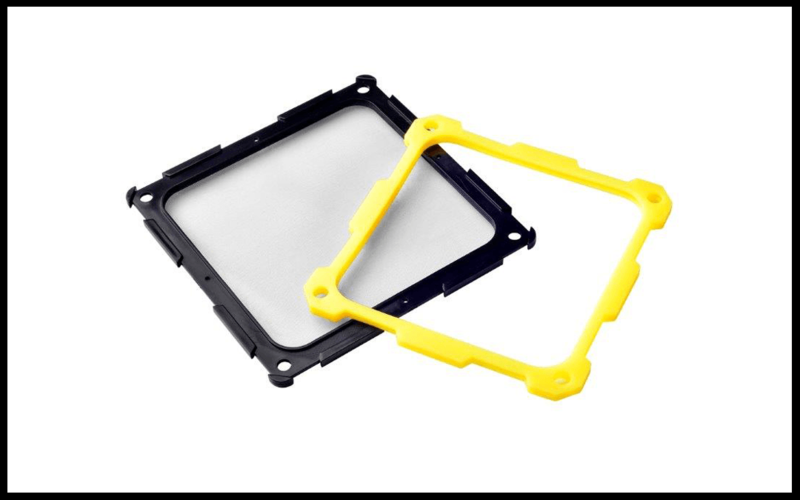 If the loading condition is below 20%, the fan in the power supply can remain off for silent operation during idle or low powered computing activities. 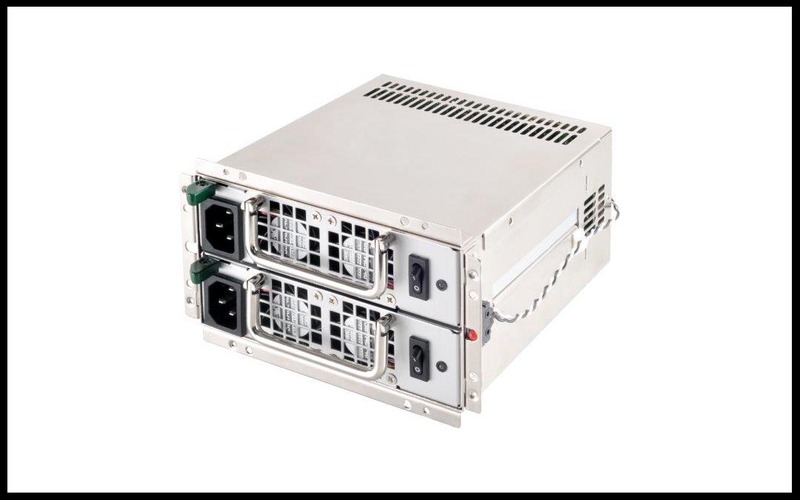 Other great features inherited from previous Strider series include ±3% regulation, powerful single +12V rail, 24/7 continuous power output, and multiple PCI-E cables. 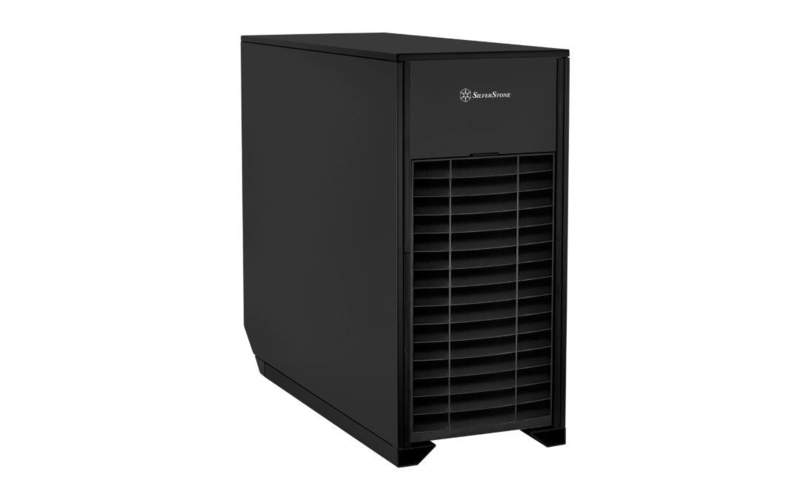 For those looking to build highly efficient systems in small footprints, the Strider Platinum is definitely the best choice.